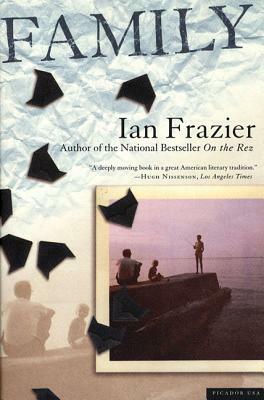 Ian Frazier is the author of Travels in Siberia, Great Plains, On the Rez, Lamentations of the Father and Coyote V. Acme, among other works, all published by Farrar, Straus and Giroux. He graduated from Harvard University. A frequent contributor to The New Yorker, he lives in Montclair, New Jersey.